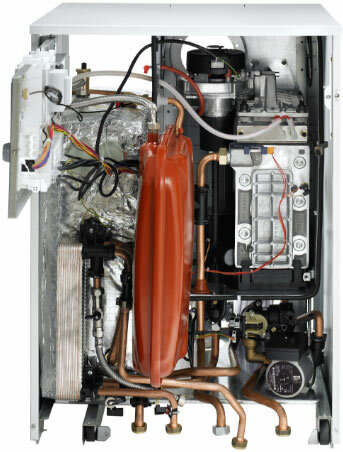 TJD Plumbing, Heating & Gas Ltd offer boiler installation, repair and maintenance services in Kent. We are a Gas Safe registered company. We operate from our offices Based in Sevenoaks and Tunbridge Wells and can cover much of the Kent area and East Surrey and parts of East Sussex. Boiler breakdown is no reason to panic, we can arrive promptly and have your boiler back up and in the majority of cases have your boiler back up and running. Boilers breakdown for various different reasons, many of them are easily repaired, some unfortunately will mean a new part is required. If your boiler has stopped working please don’t attempt any repair yourself, as this is against the law. A Gassafe registered heating engineer with the relevant qualification is required. Please call us to discuss your requirements and arrange a visit. In many cases repairs can be carried out there and then and we can have your hot water and heating back up and running. Sometimes it takes a little longer. As well as boiler servicing, installation and repair we offer service and installation on gas cookers and fires. We offer expert advice when choosing heating systems and boilers to suit your needs. We are also able to offer installation and servicing on unvented cylinders. We have competitive pricing on our boiler service plans and offer a guarantee on our boiler installations. We also carry out Landlord safety certificates and offer complete bathroom and kitchen installation alongside our heating work. TJD Plumbing, Heating & Gas ltd are Gas Safe registered. 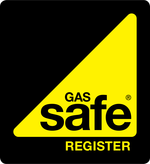 The Gas Safe register is the only register of engineers who are registered to legally work on gas appliances. This includes cookers, boilers, gas fires and more. We are proud of our qualifications and you can see them for yourself here. Or search for us on the Gas Safe website.